Are you implementing the use of mobile devices in your organization? If so, you should be concerned about how to disinfect and keep these great new products clean. The SEA HAWK waterproof case for the iPad Mini provides the answer. This waterproof case completely encloses the iPad Mini, yet still allows full access to all the controls and functions you need. In addition to allowing the device to be washed or disinfected, the SEA HAWK also includes antimicrobial product protection. 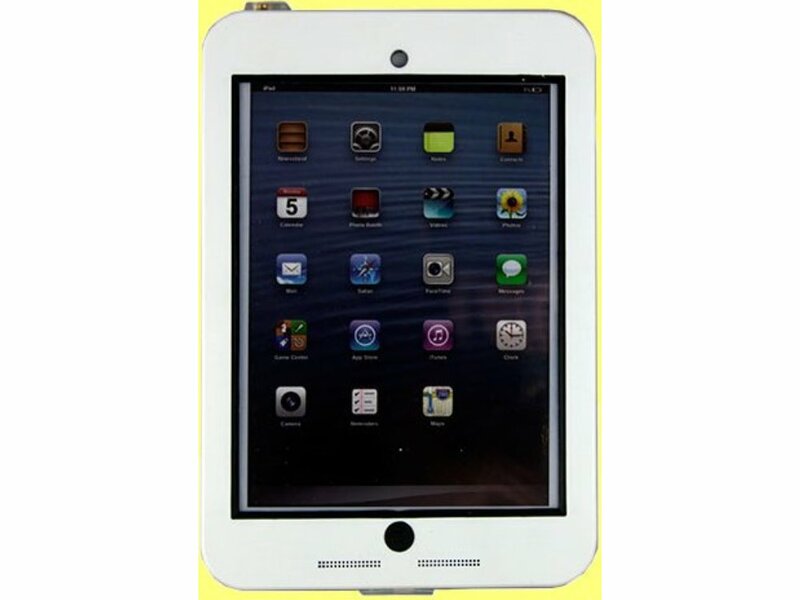 Now you can use your iPad Mini with full assurance that you are helping to prevent infections and save lives.